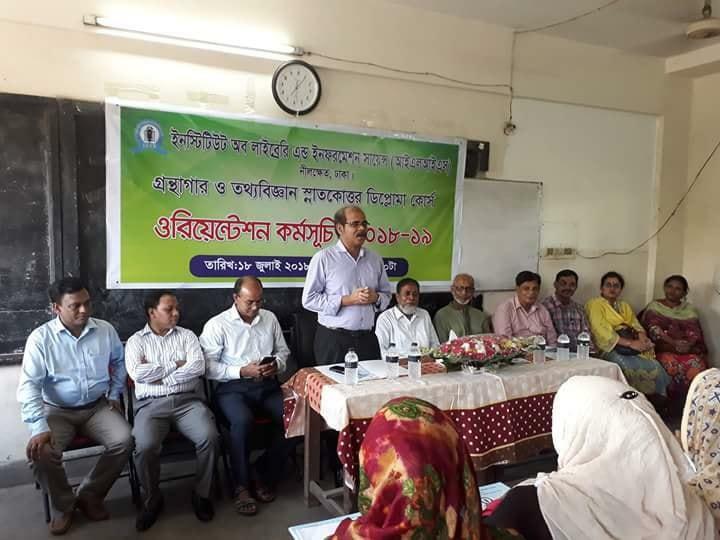 The Post Graduate Diploma in Library and Information Science orientation program was held on Wednesday, 18 July 2018 at Institute of Library and Information Science, Nilkhet High School, Nilkhet, Dhaka. 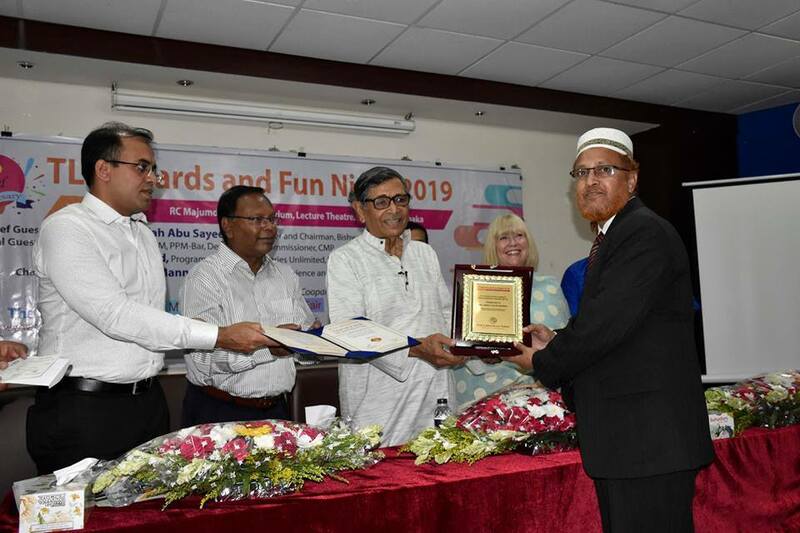 Dr Jalal Ahmed, Director (In Charge), Division of Sale, Marketing and Reprinting, Bangla Academy and Member Adhoc Committee, ILIS, Dhaka, was present in the event as the Chief Guest while Mr Kazi Abdul Majed, Principal, ILIS chaired the session. Three hundred and fifty-Seven students have enrolled for the session 2018-2019. 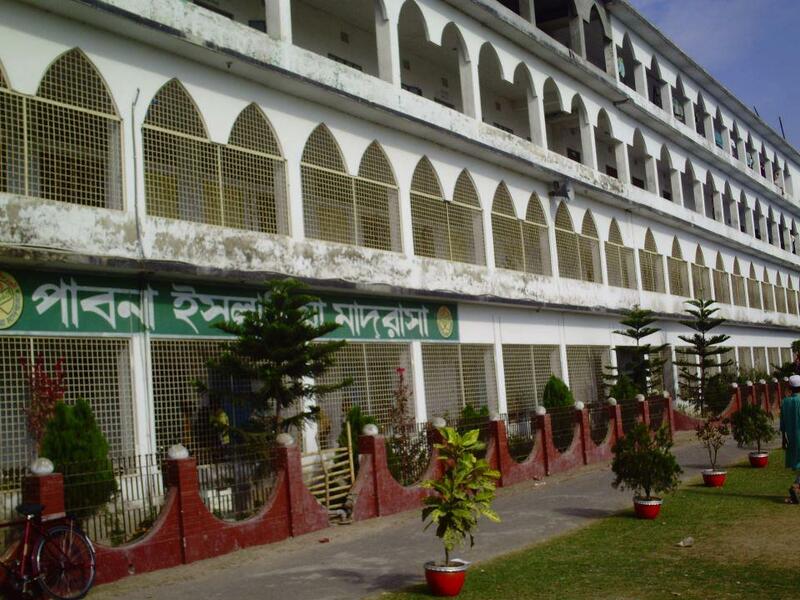 This institute is being affiliated by the National University, Bangladesh. 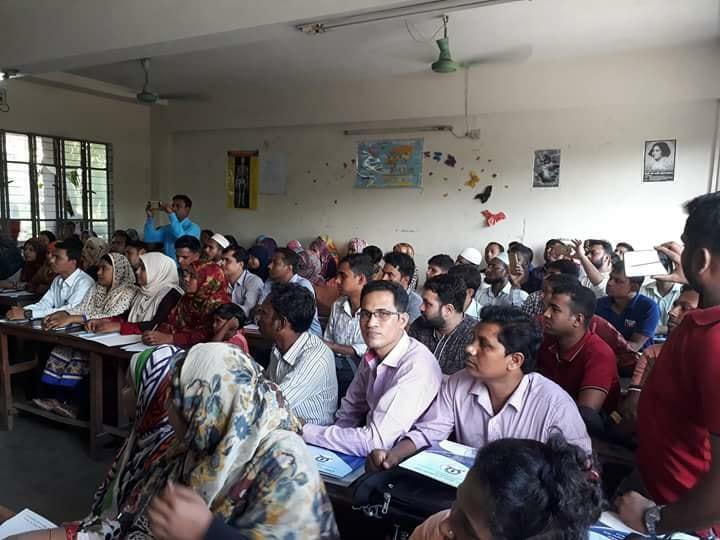 At present there are 26 Institutions are conducting this course under the National University, Bangladesh. 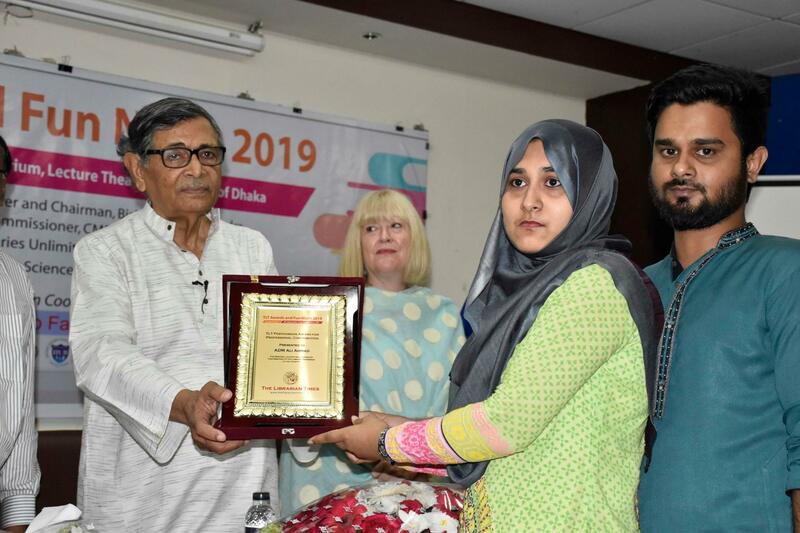 In the said event, Professor Dr Nasiruddin Munshi, Department of Information Science and Library Management, University of Dhaka; Mr Shakawat Hussain Bhuiyan, Deputy Librarian, University of Dhaka; Mr Bepin Behary Karmaker, Principal Librarian, BIRDEM; Mr Hamidur Rahaman Tushar, Assistant Director, Department of Public Library; Ms Anita Helen, Lecturer, National University were present among others. The Diploma Program is twice semester system in a year. 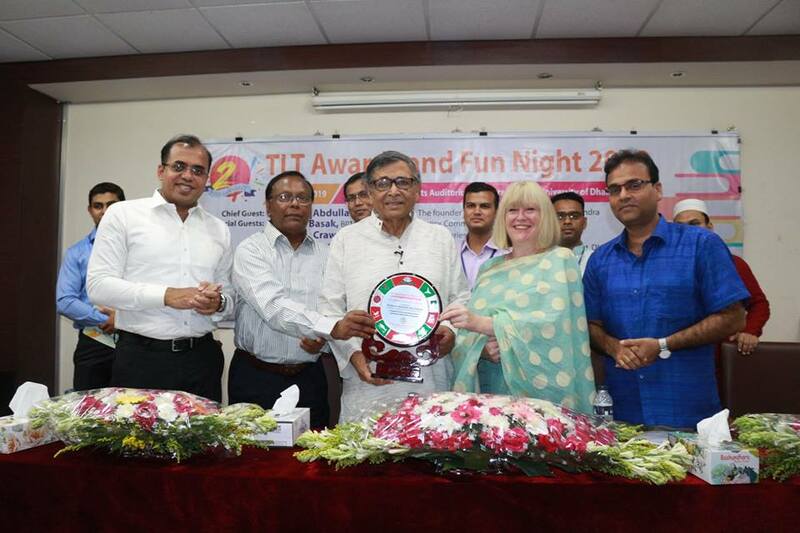 The faculty and staff members of the Institute and other invited guests were present to make the event successful. Congratulations Mr Alamgir, you’ve just been promoted! Md. 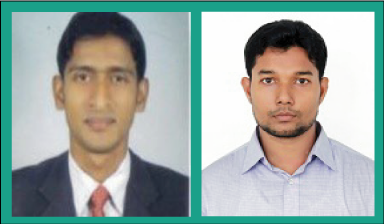 Alamgir Hossen has been promoted to the position of Documentation Officer (G-9) at Patuakhali Science and Technology University, Patuakhali. 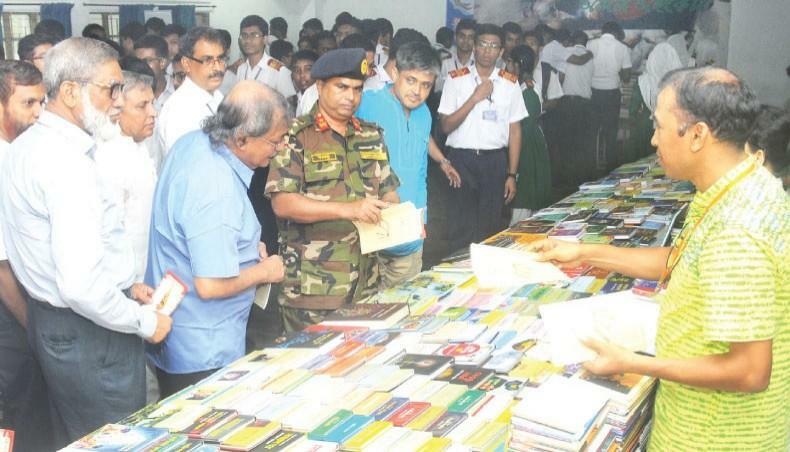 Mr Hossen joined at PSTU as a Cataloguer. Prior to joining this University, he worked as an Assistant Library Officer at Southeast University. Mr Hossen graduated with B.S.S (Hons.) 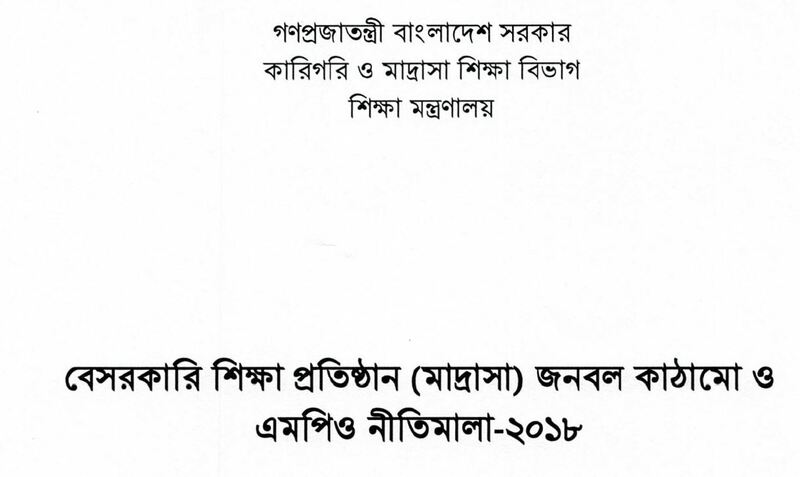 and M.S.S degree in Information Science & Library Management from University of Rajshahi. 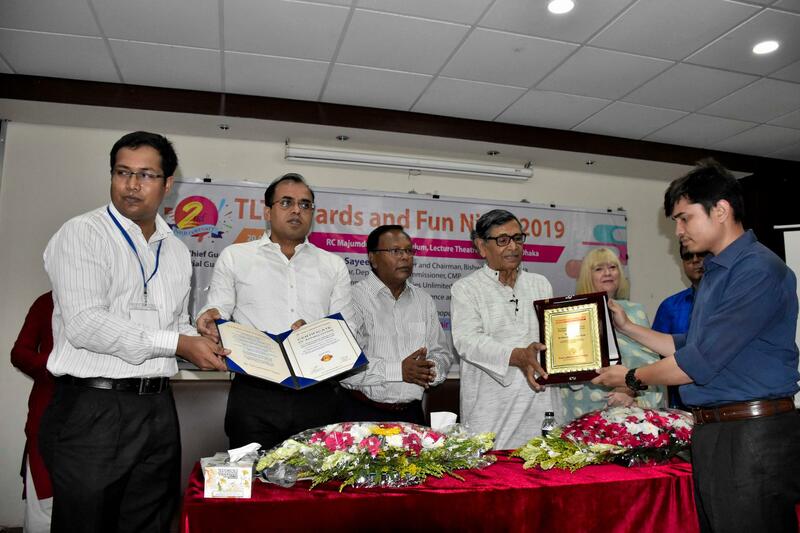 He is a life member of the Library Association of Bangladesh (LAB). 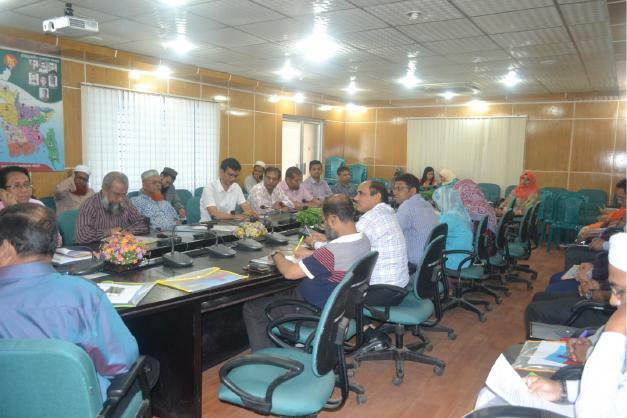 A daylong Workshop on “Information searching for knowledge discovery: strategies and techniques” was held at the Administrative Building conference room of Chittagong Veterinary and Animal Sciences University (CVASU) on 17 July 2018. 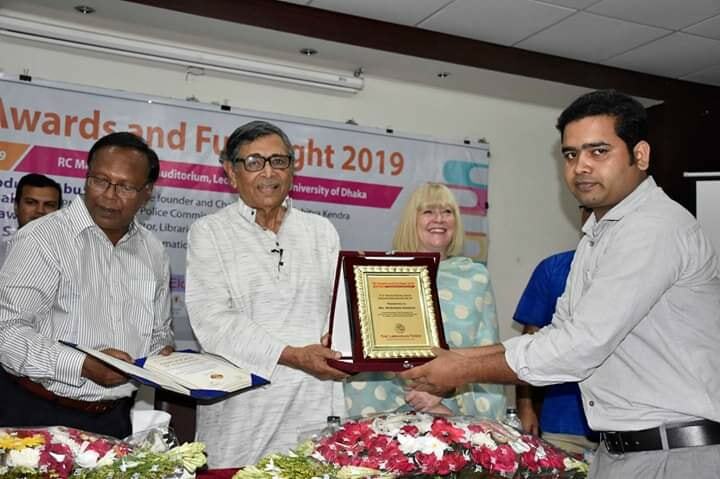 Professor Dr Goutam Buddha Das, Vice-Chancellor, CVASU was present as the chief guest at the inaugural ceremony of the workshop. 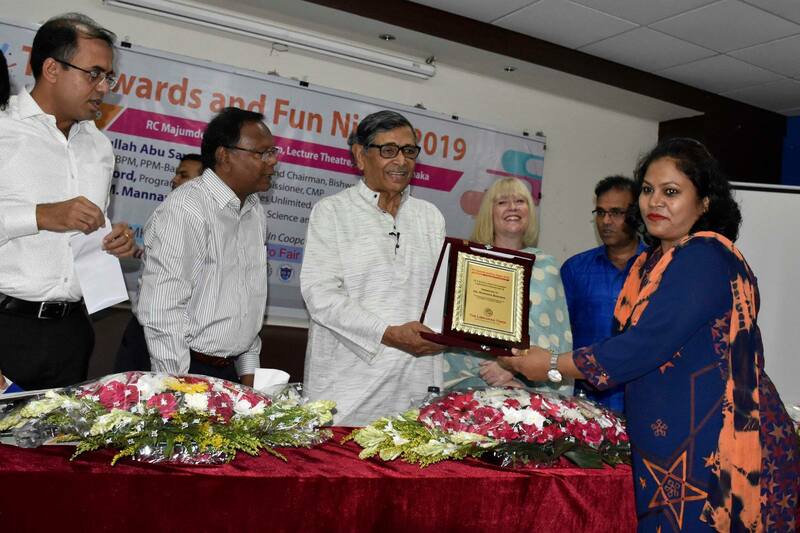 Md Habibur Rahman, University Librarian, CVASU presided over the ceremony while Professor Dr Md Rayhan Faruque, Dean, Faculty of Food Science and Technology; Professor MA Halim, Dean, Faculty of Veterinary Medicine were present as the special guests. 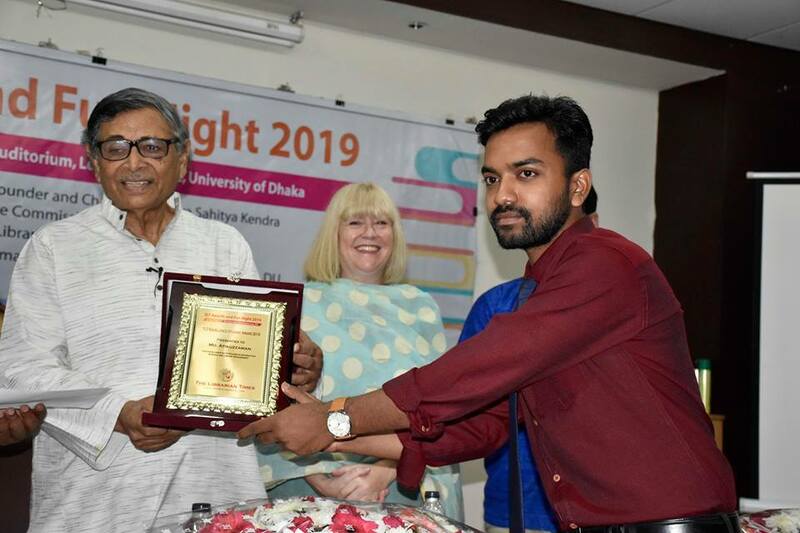 Professor Dr S. M. Zabed Ahmed, Department of Information Science and Library Management, University of Dhaka was the key resource person at the workshop. 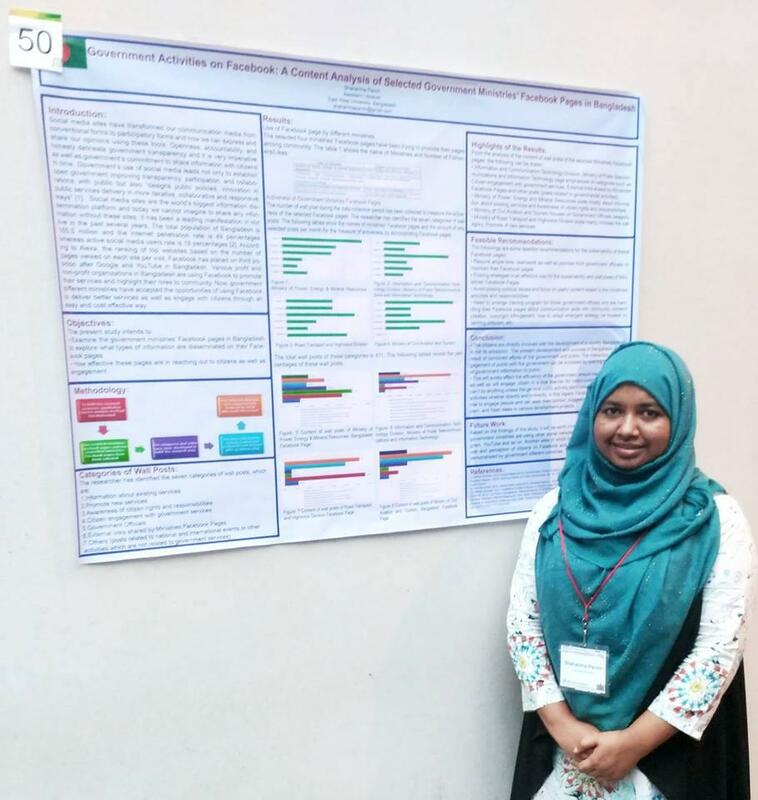 The workshop was focused on how to search scholarly articles using different search engines within the quickest possible time. Dr Zabed discussed on types of searching, formulation of search strategy, search techniques, Boolean logic, parenthesis, use of truncation and wildcards with practical examples. 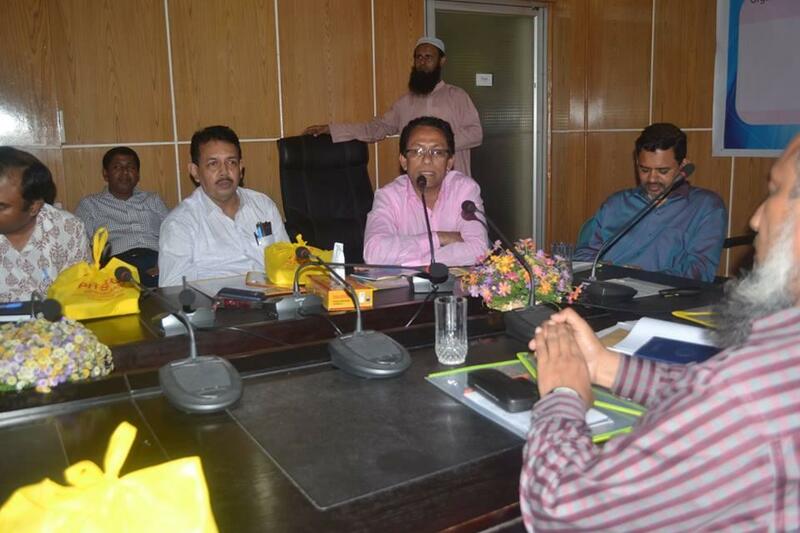 He also discussed the importance of Open Access publishing, publishing process of Open Access journals. 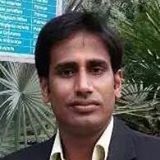 He shared the idea of predatory journals, its characteristics, and demerits of publishing articles into predatory journals and how to avoid predatory journals. The faculty members of CVASU, who participated in the workshop enthusiastically enjoyed the session on the topics and appreciated. 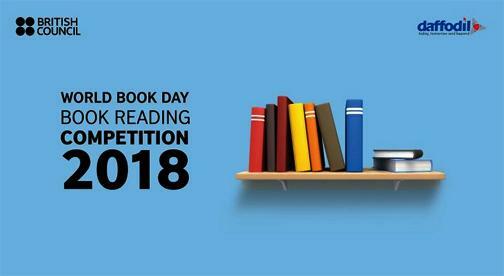 The participants expressed that such type of workshops should be arranged frequently by the central library. The Sub-Project Manager (SPM) & University Librarian Mr Md. 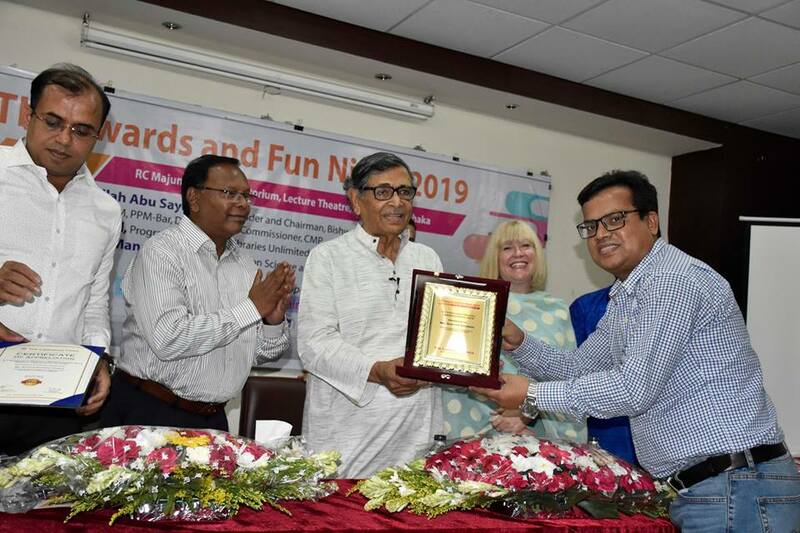 Habibur Rahman assured that CVASU central library will keep continuing its activities including arranging the similar workshop in the near future. 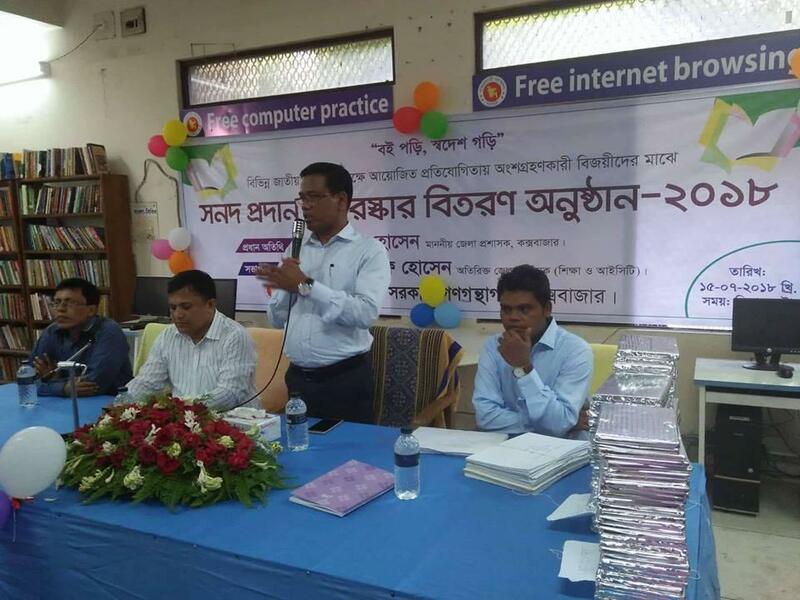 The workshop was organised by HEQEP sub-project CP 2184: Modernization of central library and Establishment of an E-resource Centre of CVASU and financed by the World Bank.